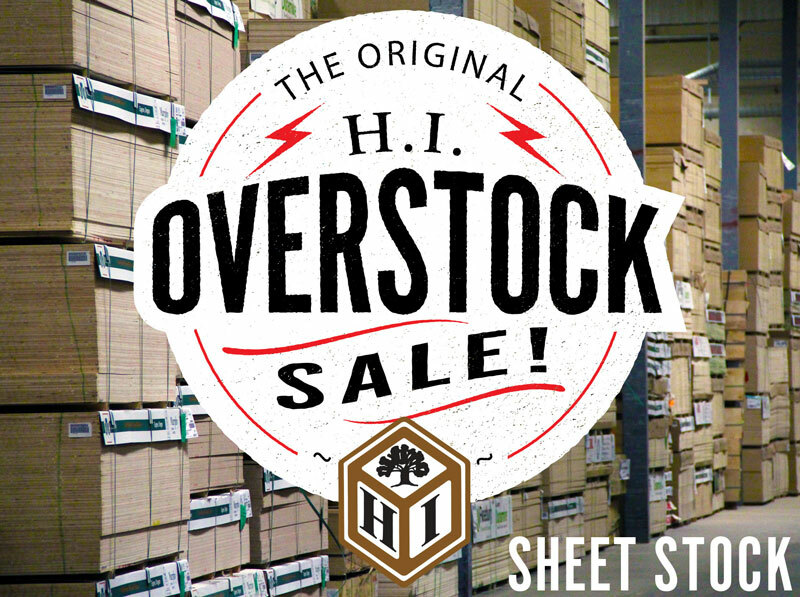 Hardwood Industries | Overstock Sheet Stock Sale. All stock subject to prior sale. Pricing negotiable. Updated 4-22-19. Most items located in Sherwood, OR. Please call ahead and we will have the product(s) ready for you to view.